Being in the graphic design business, it is always fun to work on cycling related design projects which tie our passions of cycling and design together. Especially when it is for a good cause! 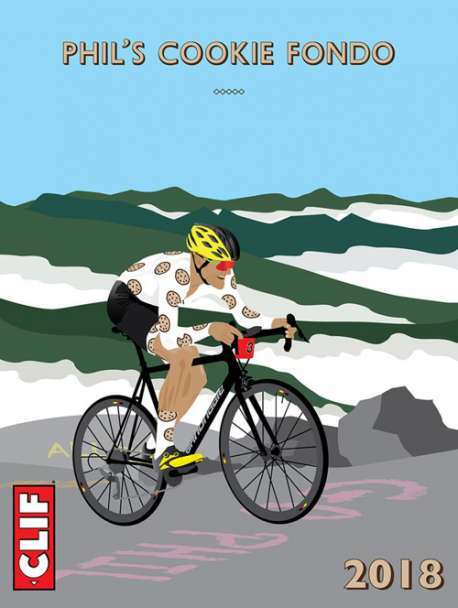 Echelon Design was recently contracted by CLIF Bar to create a limited-edition vintage poster for Phil’s Cookie Fondo that features an illustration of Phil Gaimon racing up a challenging climb. 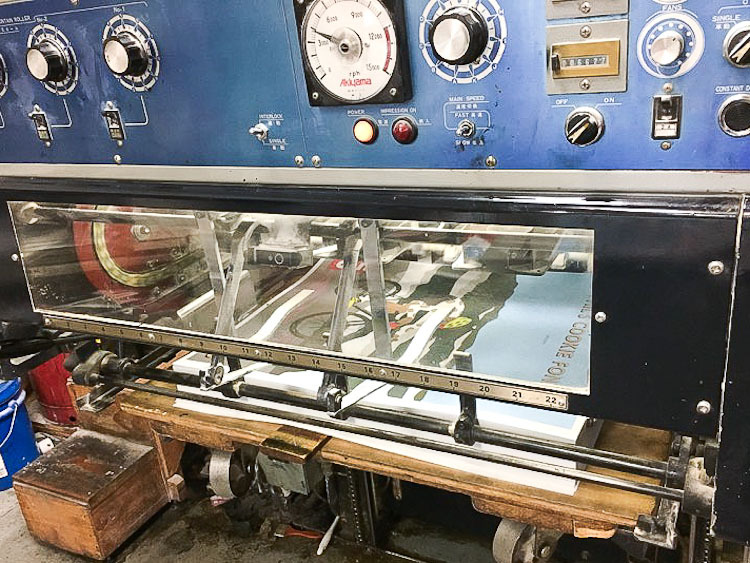 To create the illustration, we were provided an image to go off. The image (see below) had many objects including cars, rocks, and fans that had to be removed so that the focus was on Phil and the beautiful mountains. 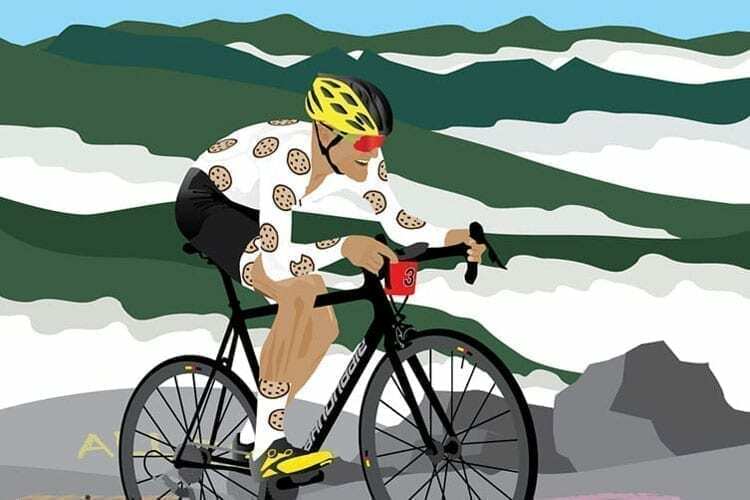 The focus was to capture as much detail as possible, add some signature cookies to Phil’s kit and make the ride look epic. The image that the poster was based on. This particular design project required Adobe Photoshop and Adobe Illustrator. 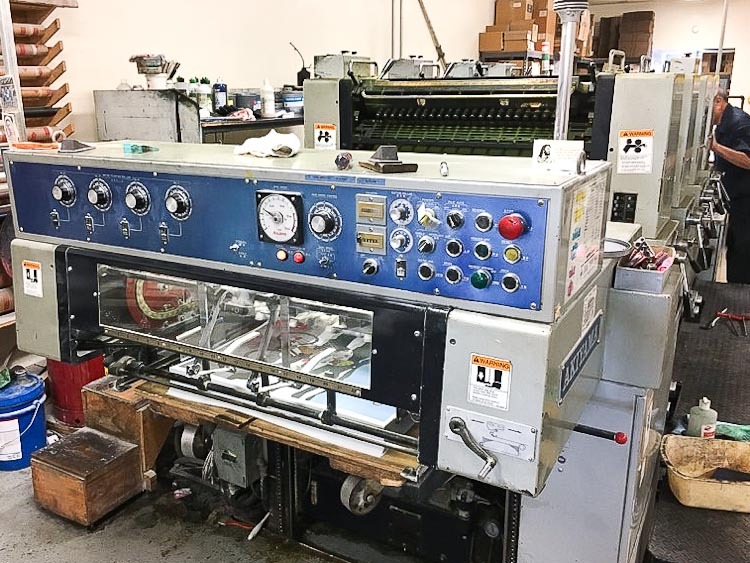 Upon approval, we oversaw the printing process and got to see the poster come to life! 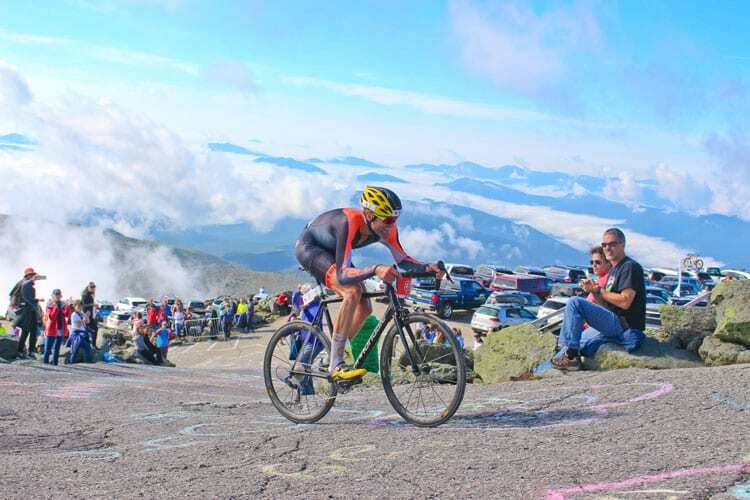 For those attending Phil’s Cookie Fondo, be sure to stop by CLIF Bar’s booth to purchase a poster for a great cause, sample CLIF Bar’s delicious products and enjoy a fun day of riding! 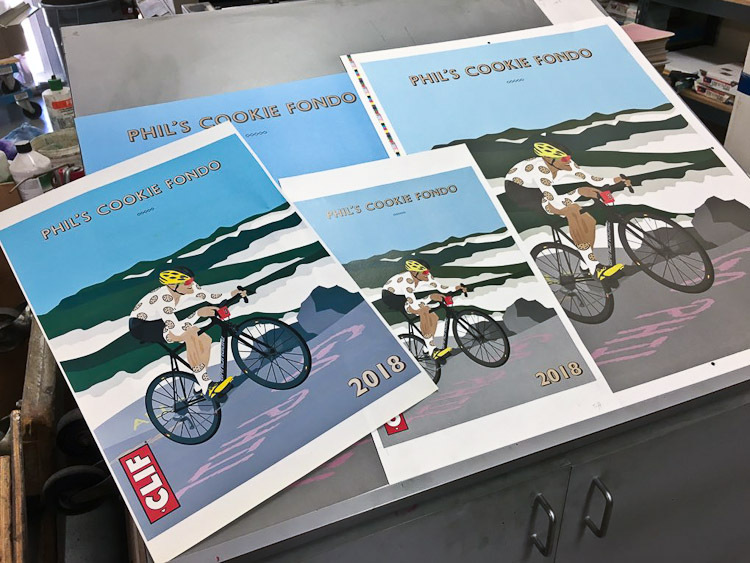 Phil will be signing each poster and they will be sold for $20.00 per poster with the proceeds going to Chefs Cycle for No Kid Hungry, whose priority is to end child hunger in America. Echelon Design is a full-service website design and graphic design studio located in Claremont, CA that enjoys creating for the cycling industry.